Ref#10784- Former physician's office site. Building was destroyed by fire in 2008. Several site plan components are grandfathered including existing parking lot. 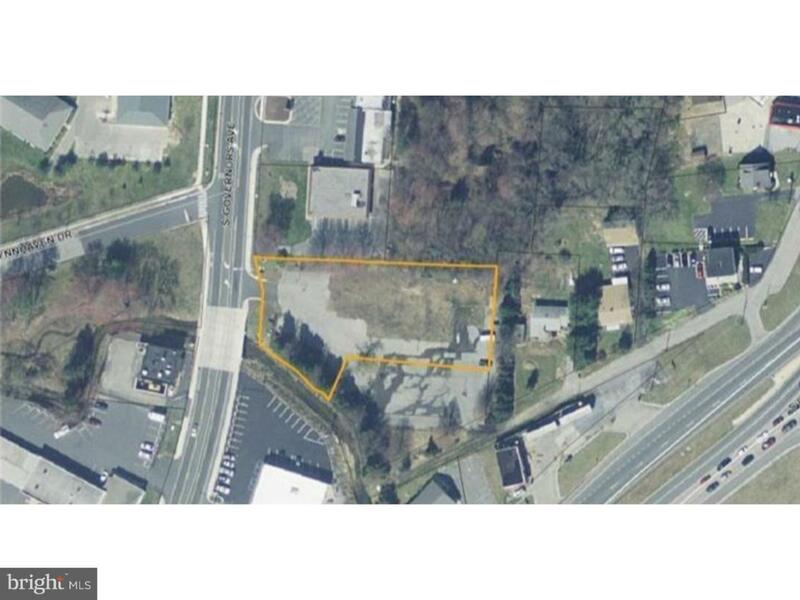 Property consists of two parcels zoned B-G, allowing office, retail or general business.